There are differences in how things are performed in small practices and large medical organizations. The same holds true for Electronic Health Record System (EHR) as well. 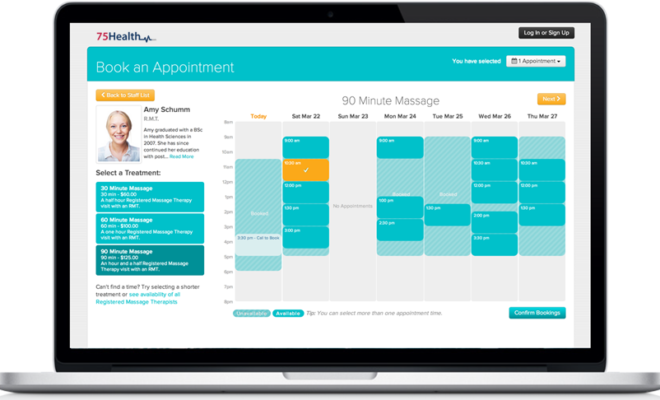 EHRs designed by keeping in mind the unique needs of solo and small practices help them achieve the required objectives fairly smoothly. 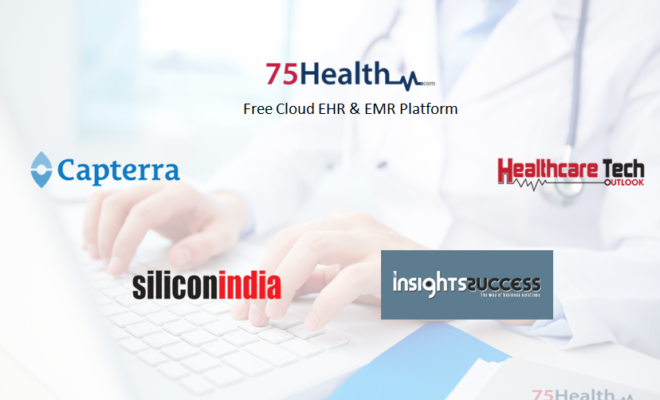 While EHR Software offered by a large provider may be the preference of practices of all sizes, in reality, it is better for smaller practices to check EHRs that best fit their budget and provide the necessary functionalities. 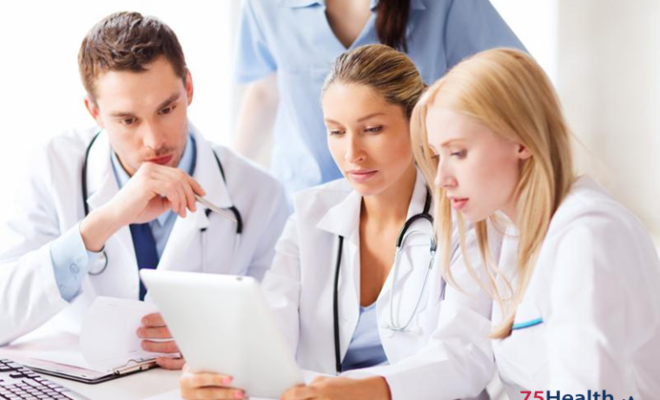 Apart from cost factor and complexity, it is important that you select the EHR that is comprehensive and proves more effective for your particular practice. Rather than having a locally hosted system, smaller medical practices had better opt for the cloud-based version. This eliminates the need for maintaining IT staff and investment of hardware as well. 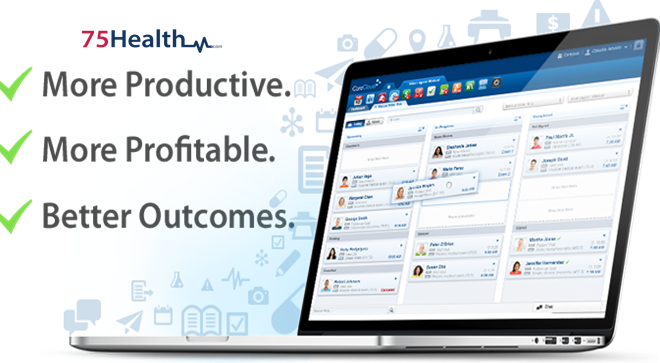 75Health EHR Software has been designed in collaboration with medical professionals. All essential functionalities required for managing the practice and streamlining reimbursement have been provided. 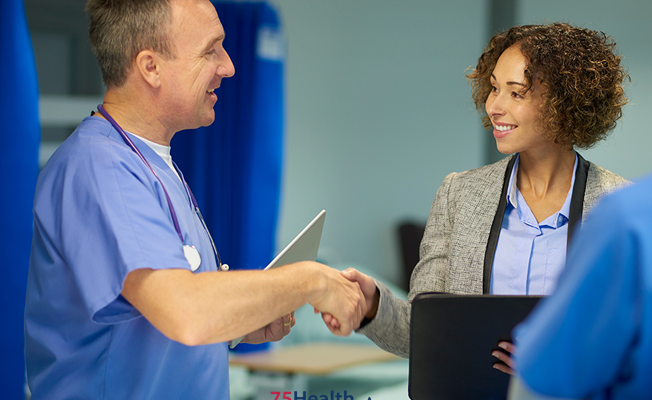 By partnering with 75Health, small practices can avail the services of a dedicated professional who works with the practice staff to oversee the transition. 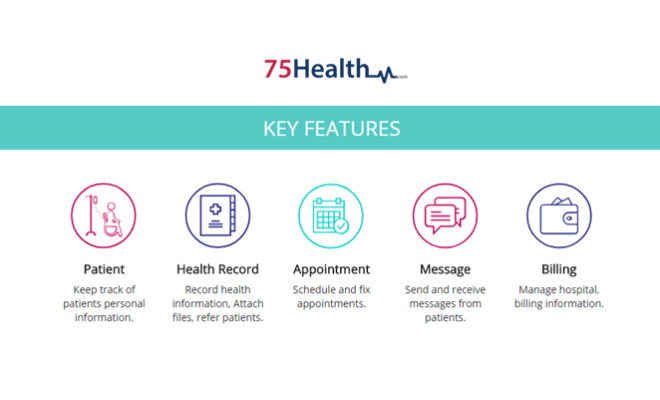 Small medical practices looking for ways to improve patient care and achieve improved workflow under affordable budgets may choose the efficient and innovative 75Health EHR Software!